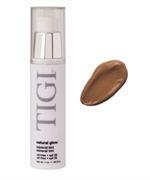 Suitable for all types of normal, dry, dull, stressed, natural or colored hair and all scalp types. 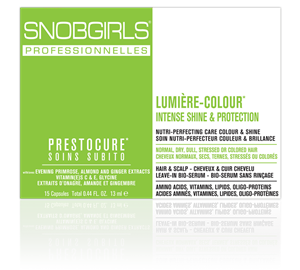 LUMIÈRE-COLOUR* Intense Shine & Protection system is enhanced with evening primrose, almond and ginger extracts, vitamins C & E, glycine, and oligo-protein rich nutrients nourish and help seal, protect, repair, hydrate, prolong colour, and maximize shine and radiance of hair. 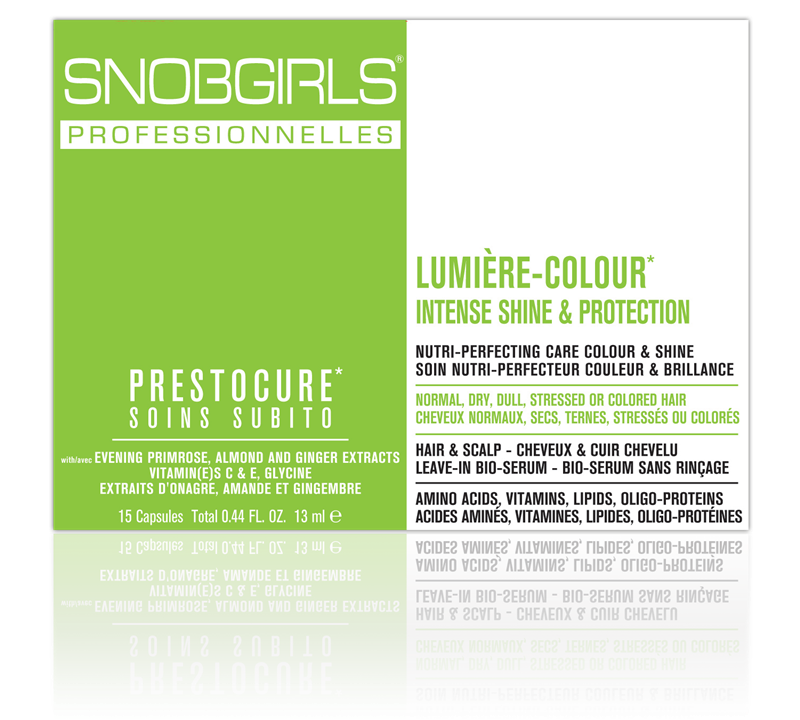 This nourishing synergistic complex of colour protective agents, essential lipids, shine perfecting ingredients, potent antioxidants, photo-protecting compounds, repairing and hydrating phyto-nutrients helps to neutralize free radicals, replenish depleted nutrients, rebalance, hydrate, repair, reflect light, and protect hair for ultra-long lasting colour, shine and radiance. 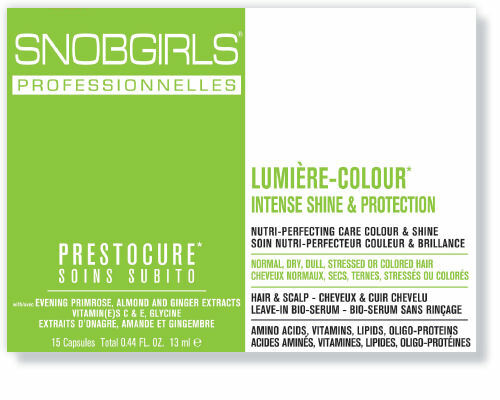 Helps prevent the premature oxidation and degradation of structural proteins, lipids, nutrients, colour pigments and dyes of hair for maximum colour retention and anti-fading protection, for an ultra-long lasting healthy and fresh looking vibrant colour. 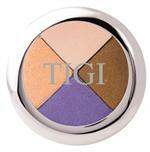 Instantly reveal a luminizing effect with a touchable silky feel to the technical services. Hydraregulator* humidity control.